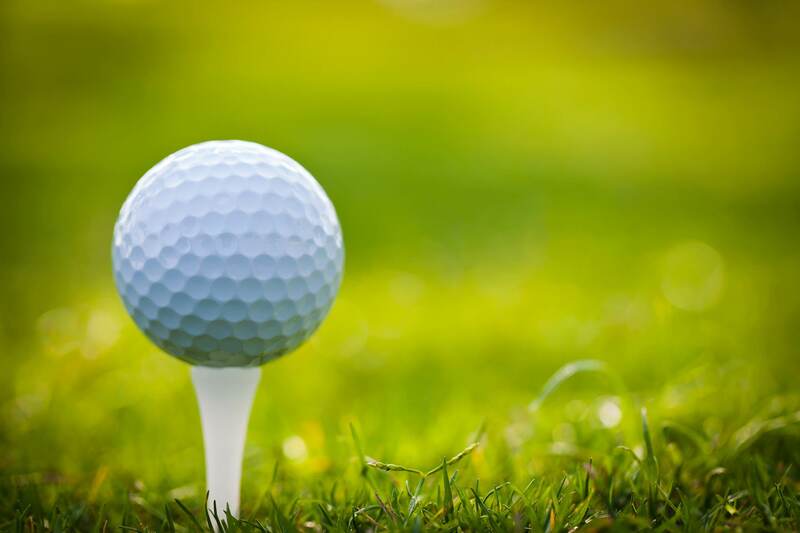 Join us for our 6th annual Golf Outing to support the ministries of the Transfiguration Greek Orthodox Church! Please consider golfing, becoming a Tee or Hole sponsor, supporting the raffle, or making a general donation. We greatly appreciate contributions of time and talent as well! Raffle tickets are $10 each and can be purchased from any Parish Council member or by contacting Costas Tsioulis at [email protected] or 508-423-1369.